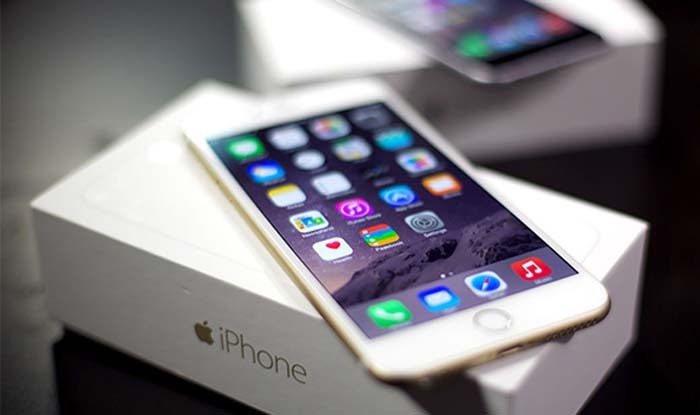 iPhone 6 prices will become cheaper as the new iPhone is released in September. The prices of the iPhone 6 are rumored to drop by $100. Although it may look little, a $100 can function as the difference between moving on to another more affordable device, or be investing in an item that may seem much worthy in the buyer’s eyes. It is unknown when exactly the prices for the iPhone 6 will drop. However, it is rumored that when all the other preceding iPhones costs drop, iPhone 6 costs will decrease too. That’s of course, rationally speaking, when the latest edition of the iPhone releases. Nevertheless, Apple, who created the iPhone franchise of smartphones, together with assistance from Steve Jobs back in 2007, haven’t yet declared the release date of the most recent model of the iPhone, the iPhone 8. However, taking a look at previous release dates, their smartphone devices are usually released by Apple after 2 weeks in relation to when they have been announced. Furthermore, Apple normally tends to release their iPhone products around mid-September. If that is to happen in 2017 as well, then without a doubt, the iPhone 6 costs and prices will surely fall straight after Apple decides to announce their latest product.